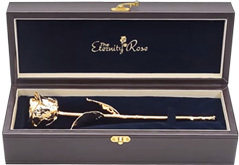 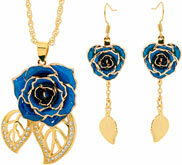 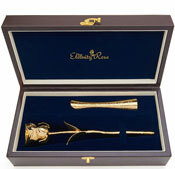 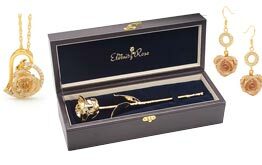 Some exquisite quality gifts for him from the master electro-platers at The Eternity Rose. 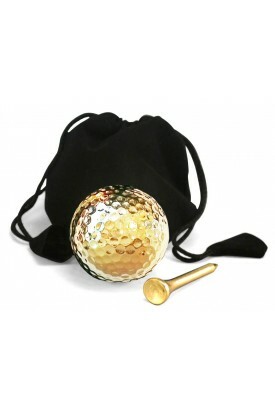 Our gold-dipped golf ball and tee sets come in are both playable and display only versions. 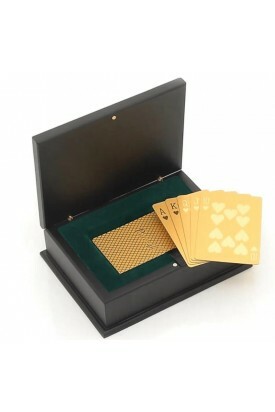 Our 24k gold-dipped poker set is a tournament grade deck that is used in tournaments and casinos world-wide. 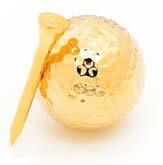 Both items make a beautiful gift for those that play golf or cards.